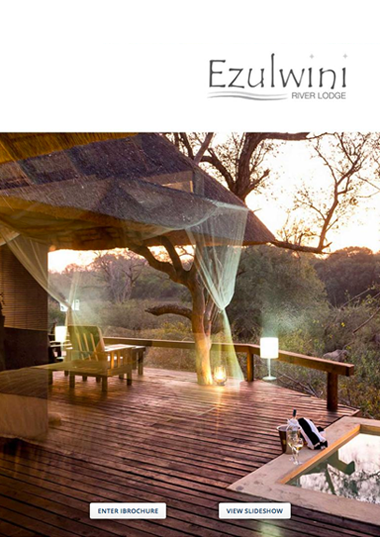 Ezulwini River Lodge is located on the banks of the Olifants River, a short drive from Billy’s Lodge. 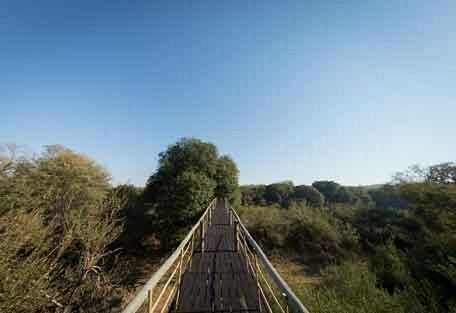 A birder's paradise under the luscious riverine forest canopies. 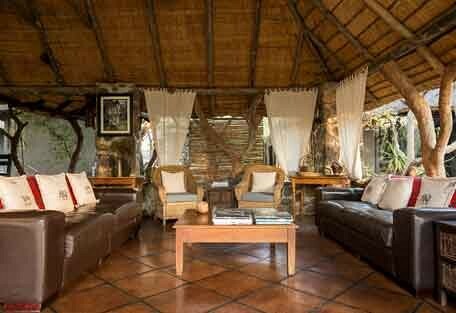 Ezulwini River Lodge is located on the banks of the Olifants River, a short drive from Billy’s Lodge. 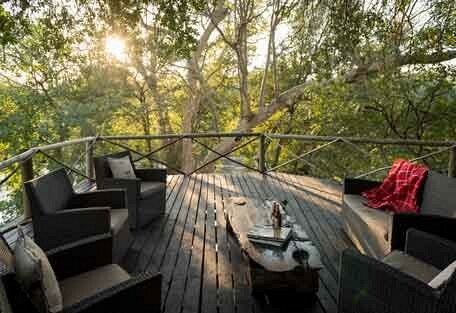 This is where a riverine forest of fig and mahogany trees extends its branches into leafy canopies, draping over the viewing deck and surrounding the convivial outdoor lounge at River Lodge. 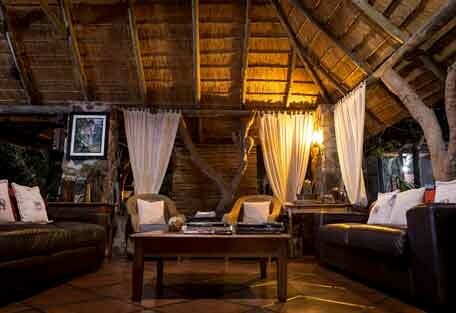 Luxury Chalets and Superior Suites accommodate a total of 16 people, while an informal, outside bar area is where guests gather between game drives to enjoy the plethora of birds, and grunting hippos in the river below. 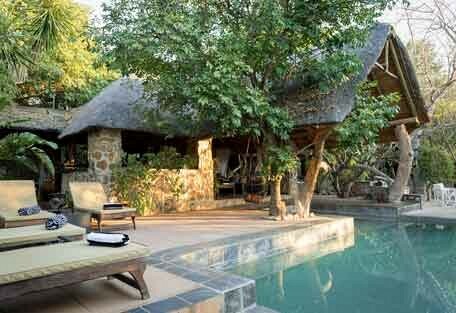 Luxury suites are spacious and stylish with private plunge pools and river-facing viewing decks. 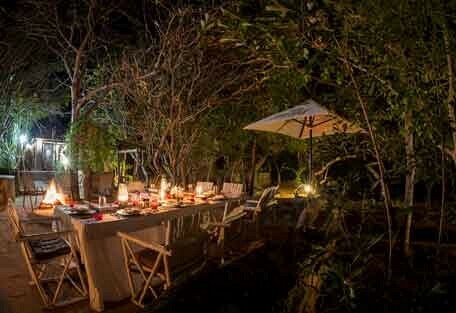 River Lodge has a swimming pool in the main lodge area and serves delectable homemade meals under the stars in the glowing presence of lanterns and a dancing fireplace. 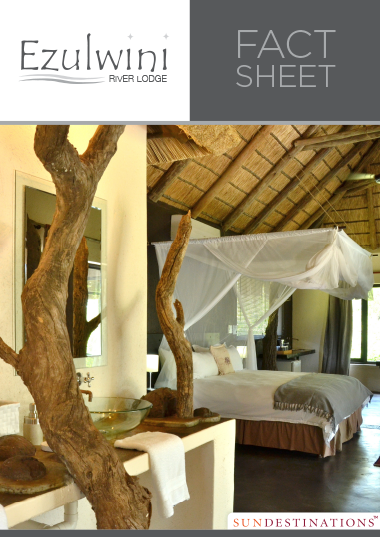 Room facilities at River Lodge offer comfort and convenience, while the main guest areas and various viewing points leave one spoilt for choice. 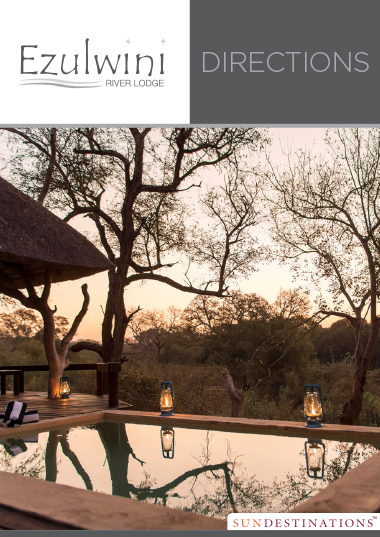 River Lodge is centred around a superb outdoor guest area complete with a pool, shaded bar, outdoor lounge, and an indoor dining area. 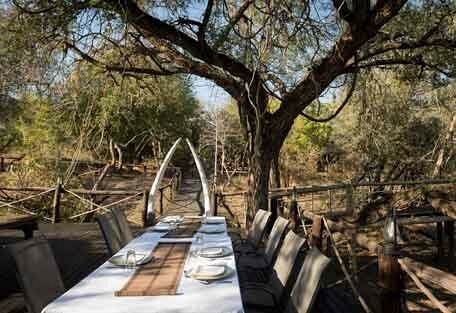 A wooden walkway leads down to a viewing deck built around a tree and draped in leafy tree branches, all overlooking the riverbed and the Olifants River. 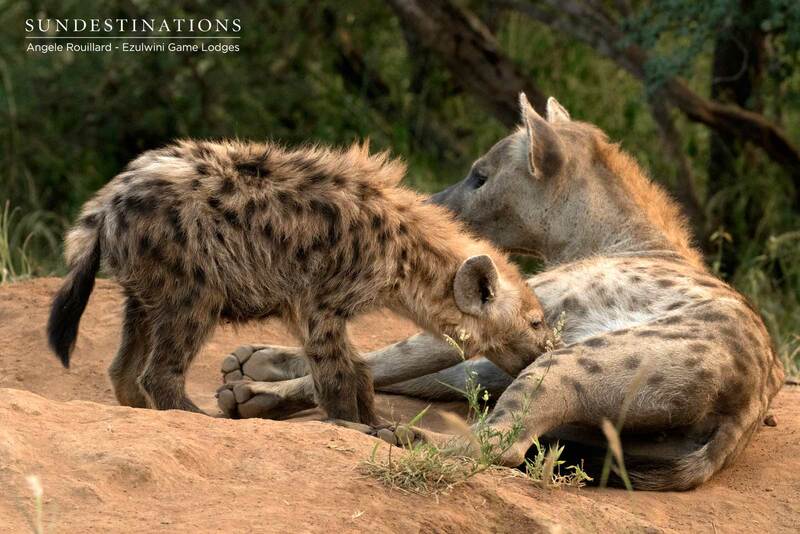 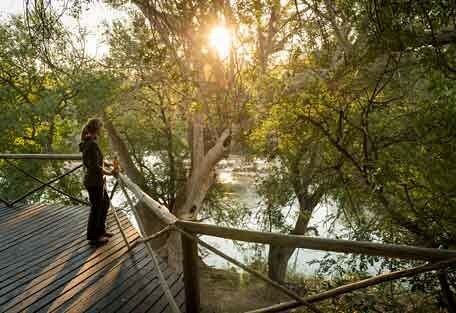 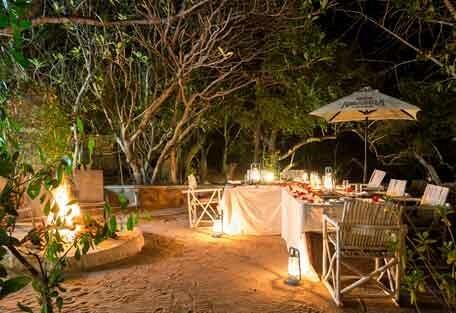 A viewing tower at River Lodge offers a superb view over the reserve and a waterhole. 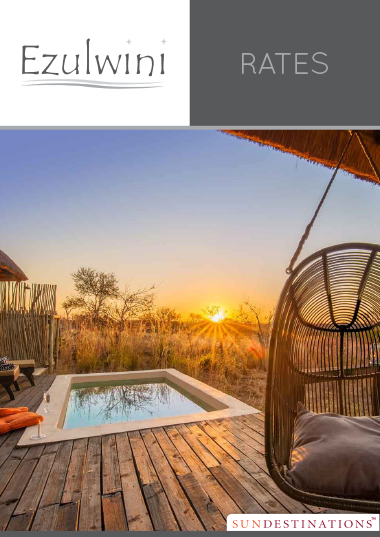 There is Wifi available at the lodge, while an array of photographic and nature books keep you inspired while you take in the birdsong and various other sounds of the Balule bushveld. 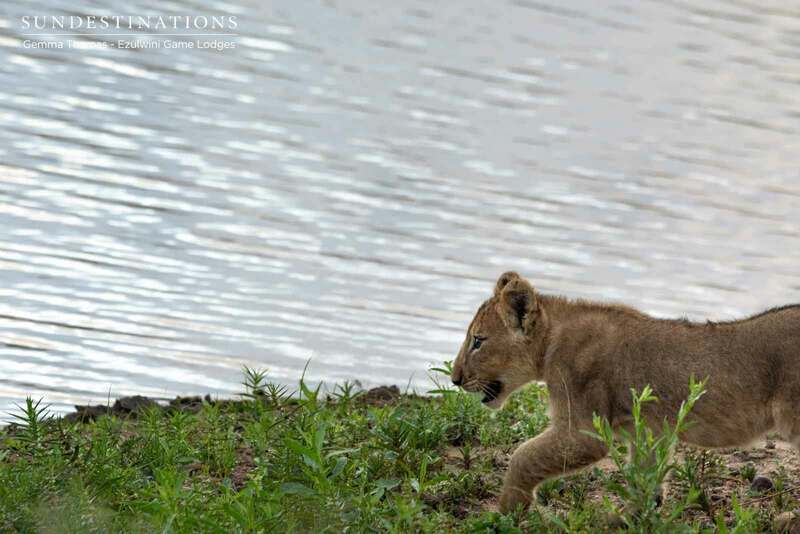 The Balule Nature Reserve is part of the Greater Kruger Park, located on the western boundary of the Kruger National Park in South Africa’s Limpopo Province. 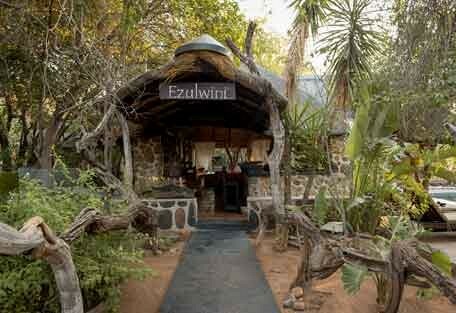 Hoedspruit is the closest town to Ezulwini at 45 minutes’ drive away. 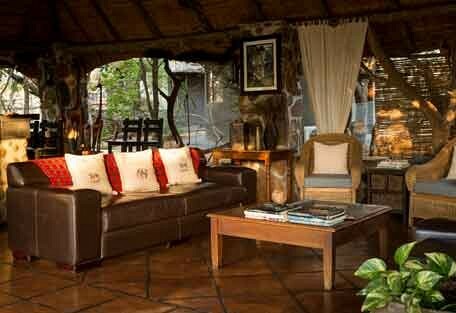 Most guests arrive at Hoedspruit Eastgate airport and drive or transfer the 30km stretch to the lodge. 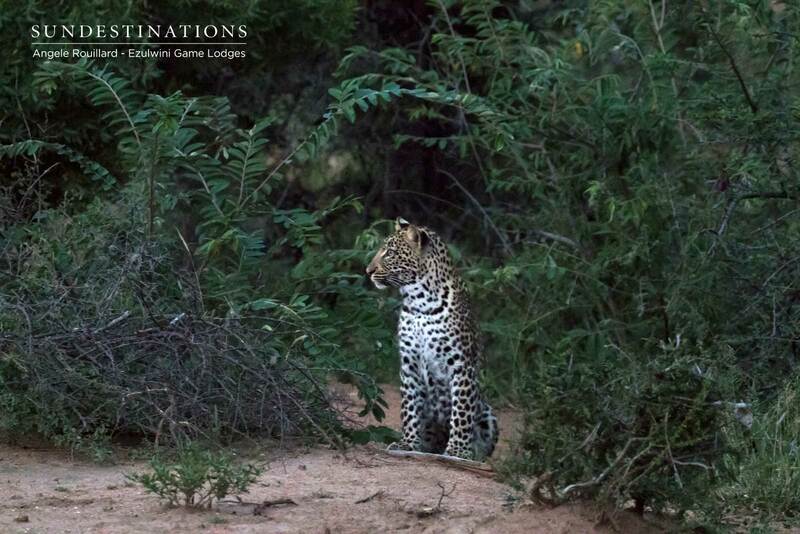 Turn right onto Argyle road upon exiting the airport gates and drive straight until you reach the T-junction with the R40. 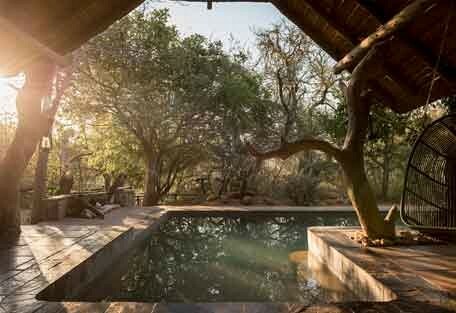 Turn right onto the R40 that takes you through Hoedspruit town in the direction of Phalaborwa. 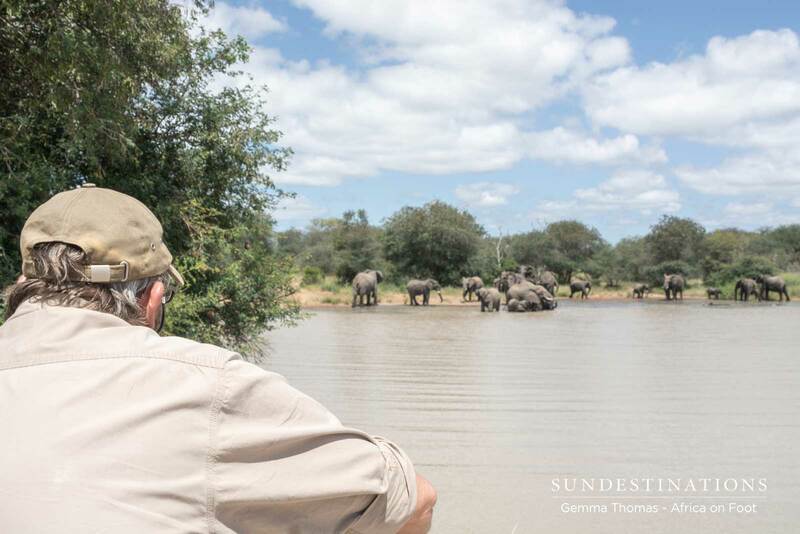 About 20km after Hoedspruit on the R40, the gates for the Olifants West Game Reserve will appear on your right. 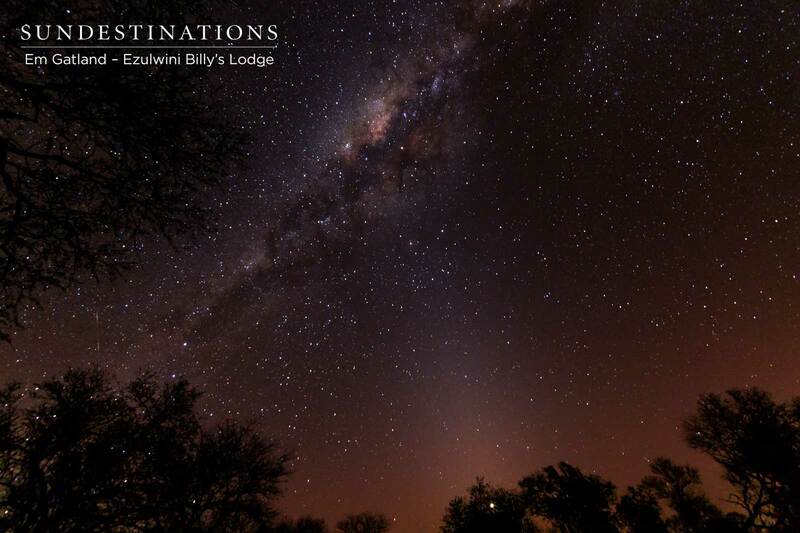 This is your entrance to Ezulwini.